A document tabled by Parliamentary Secretary for Culture Jose Herrera reveals complaints by former V18 Artistic Director Wayne Marshall. After Micallef: Cultural Capital in crisis? After Micallef - Cultural Capital in crisis? Starving artists or architects of the future? The Creative Economy Strategy – is it a strategy at all? 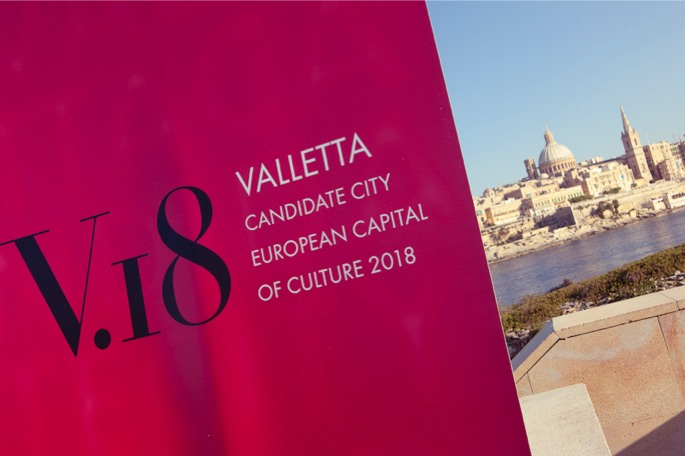 Children were encouraged to contribute ideas towards Valletta's bid for Capital for Culture in 2018.